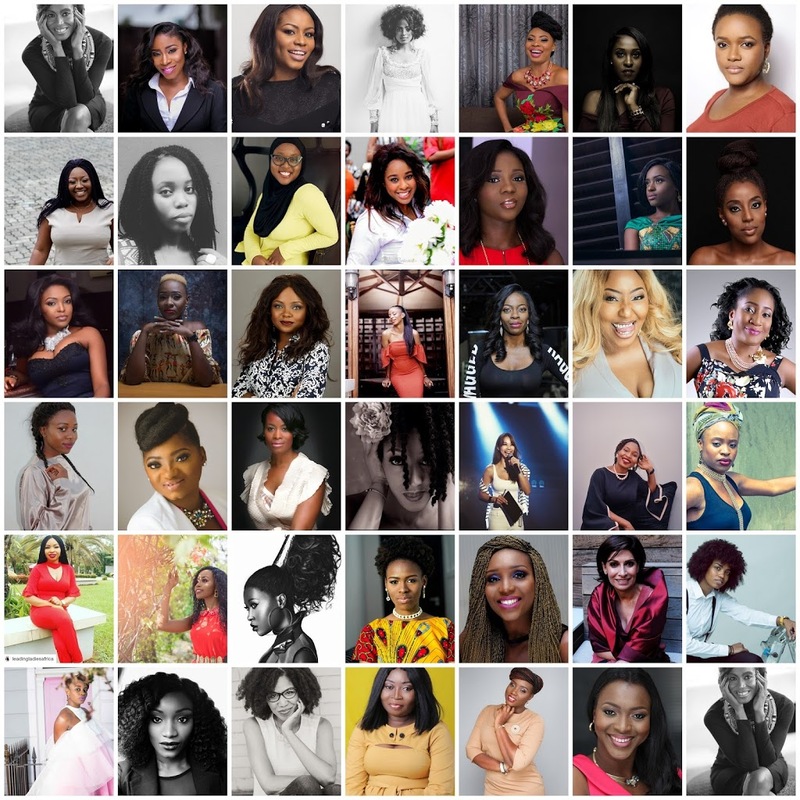 I AM Her Affirmation Campaign Honouring Millennial Women . In the world we live in today especially as women, it is easy to conform or subconsciously start seeing ourselves as other people have defined us to be thus, losing self-identity to the views and opinions of people. The #IAMHer campaign by Her Network is inspired by the idea to compel women to affirm themselves daily. Stressing on the importance of self-acceptance, self-affirmation and self-awareness. I Am Her will highlight the diversity and uniqueness each woman embodies in hopes to encourage every other woman to embrace her unique self, be comfortable with who she is and own her identity. The campaign features incredible millennial women from diverse fields and industries spread across different continents. Her Network continues to use her platform to inspire, empower and encourage women to live their truth and embrace their authenticity. Follow the conversation using the hashtag #IAMHerCampaign or follow us on Instagram, on Facebook and Twitter to keep up with the campaign. Ensure you turn on your notifications as well. ⟵Celfie Cosmetics is set to launch an exclusive 3 color vegan lipstick collection with Edwina Kulego this August!